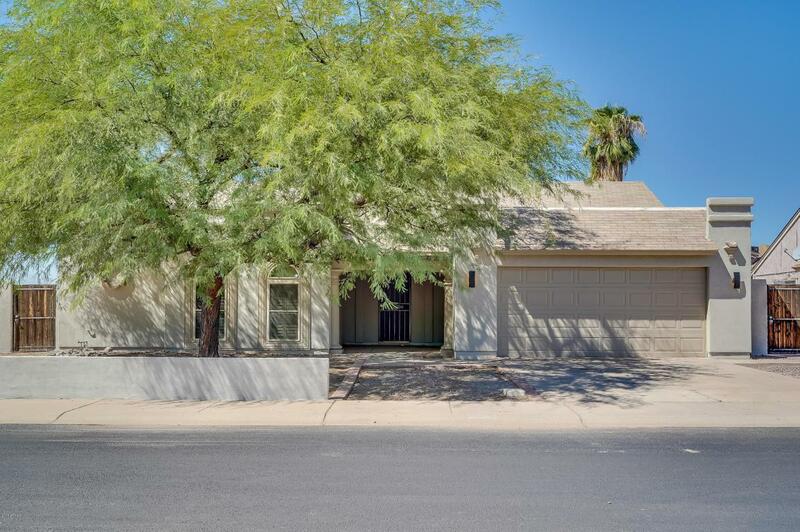 *** BACK ON MARKET, BUYER COULD NOT QUALIFY *** Have you been looking for move in ready and remodeled in Chandler? 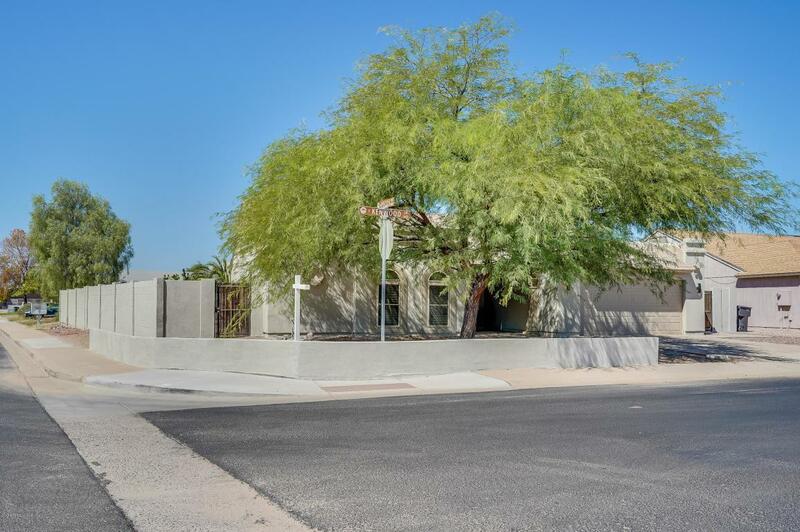 This home is great sized bedrooms, 2 bathrooms with 2 living spaces! Also check out the real fireplace! 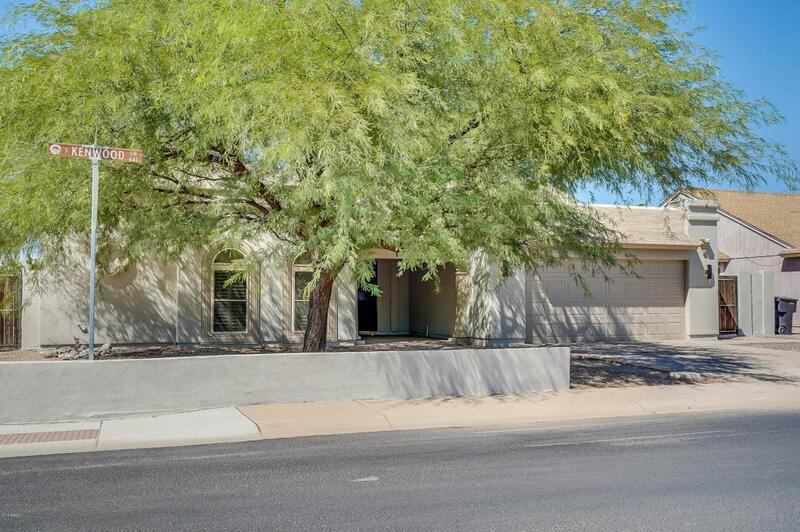 Property boasts no HOA, sparking swimming pool, custom cabinets, flooring, countertops, indoor laundry, 2 car garage with extra storage. You truly have not seen a home like this! So much to offer and everything you could possibly want in your next home. 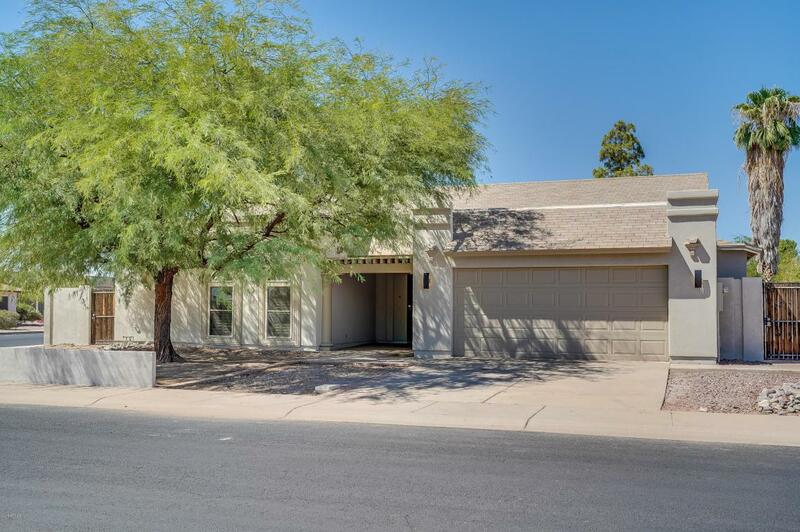 Close to Chandler Mall, Target (sorry Husbands of Arizona) and convenient access to the 202!